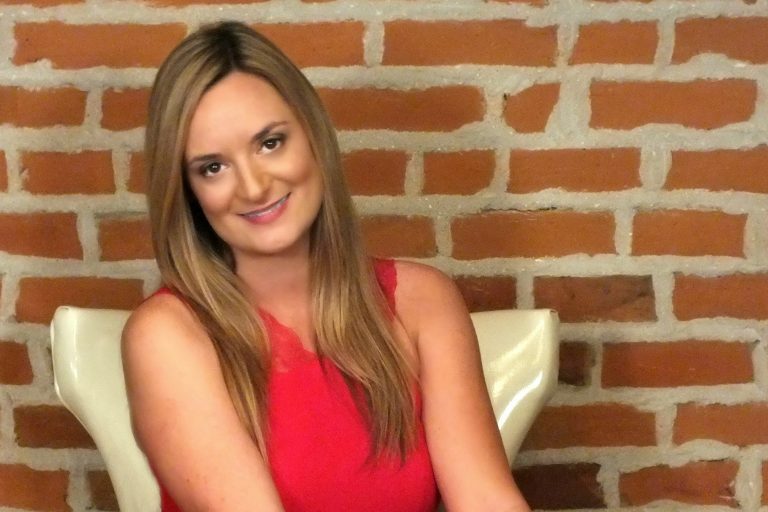 See our CEO of Web Strategy Plus, Michelle Hummel speak at the Warren County OH Business to Business Expo and Trade Show from 10:45 am to 12:00 pm. 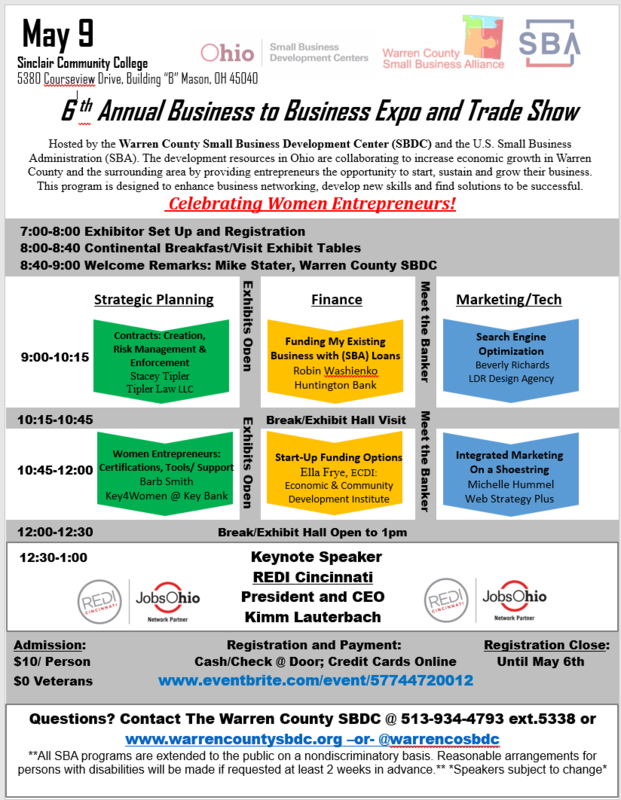 Hosted by the Warren County OH Small Business Development Center (SBDC) and the U.S. Small Business Administration (SBA). The development resources in Ohio are collaborating to increase economic growth in Warren County and the surrounding area by providing entrepreneurs with the opportunity to start, sustain and grow their businesses. This program is designed to enhance business networking, develop new skills and discover & learn solutions to be successful in today’s economy.